What's hot as we enter 2016? 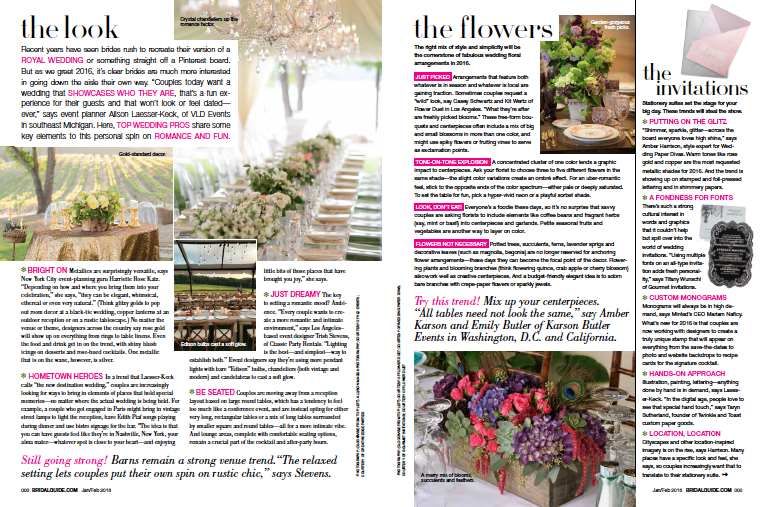 Bridal Guide Magazine has a round-up in their January/February issue, and we were honored to add our insights to this article! 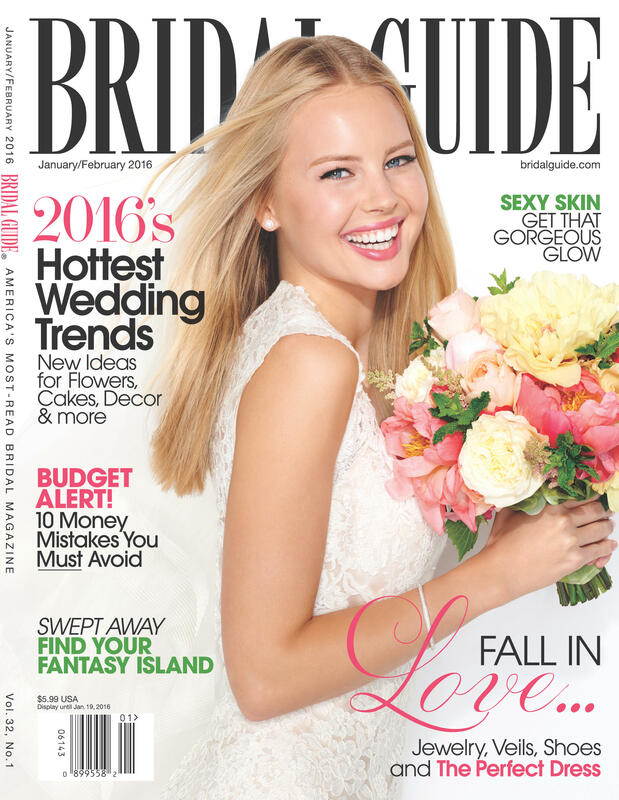 Pick up your copy on newsstands nationwide now!